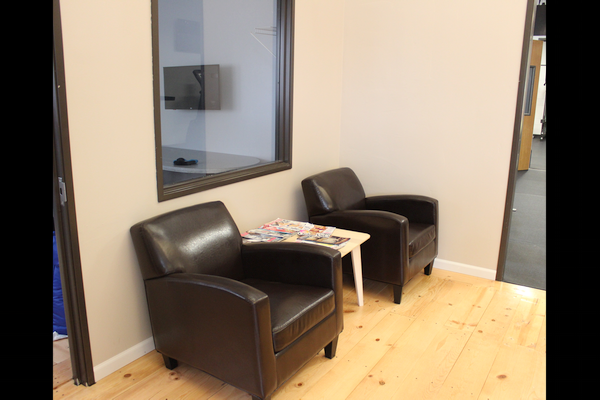 The Training Room is a one of a kind fitness educational facility. Our goal is to provide our "Family" of clients with fitness knowledge that they will utilize for the rest of their lifetime. In a very private atmosphere our professionals will teach the fundamentals on how to work out every muscle group in your body. 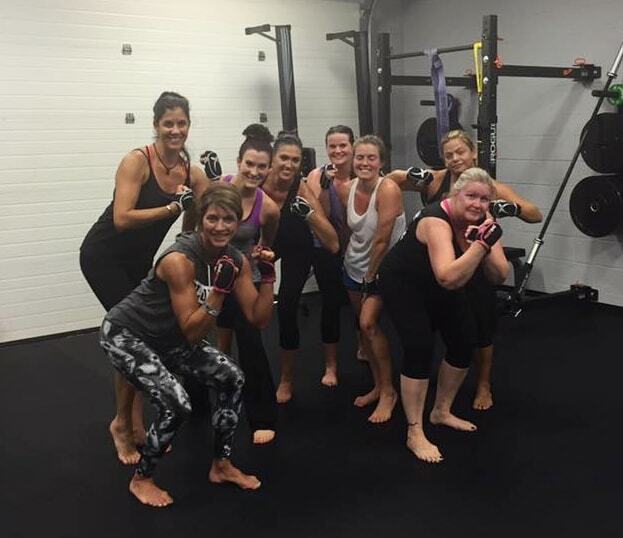 Our staff has the ability to train all levels of fitness. We will assess your skill level from Novice to Advanced. Whatever your fitness goals may be, the staff at The Training Room will push you to accomplish them. With the help of our cutting edge technology, we will hold you accountable to meeting all challenges. Come join the Training Room Family. Please setup an appointment to discuss a healthier future. 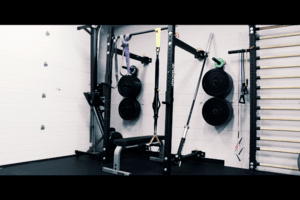 We are currently offering individual and small group personal training. Schedule your free assesment today! Check out our class schedule and join one of our fitness classes. We have Tabata, Piloxing, Power yoga classes all week long! 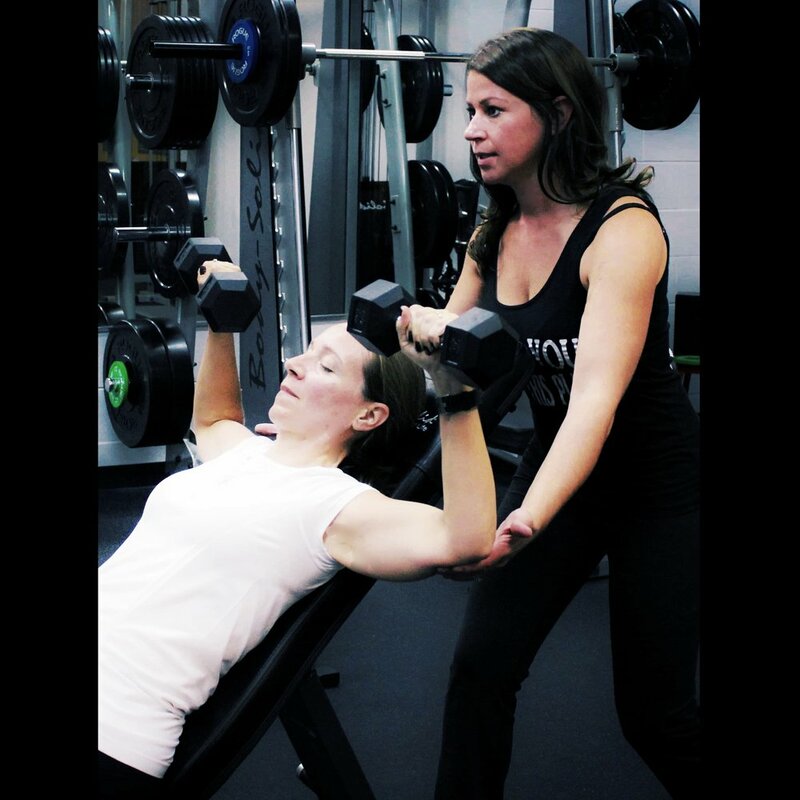 Are you a Personal Trainer looking for a place to start your career? Check out the FREEDOM & Benefits of joining the Training Room team! Working out is only half the battle. 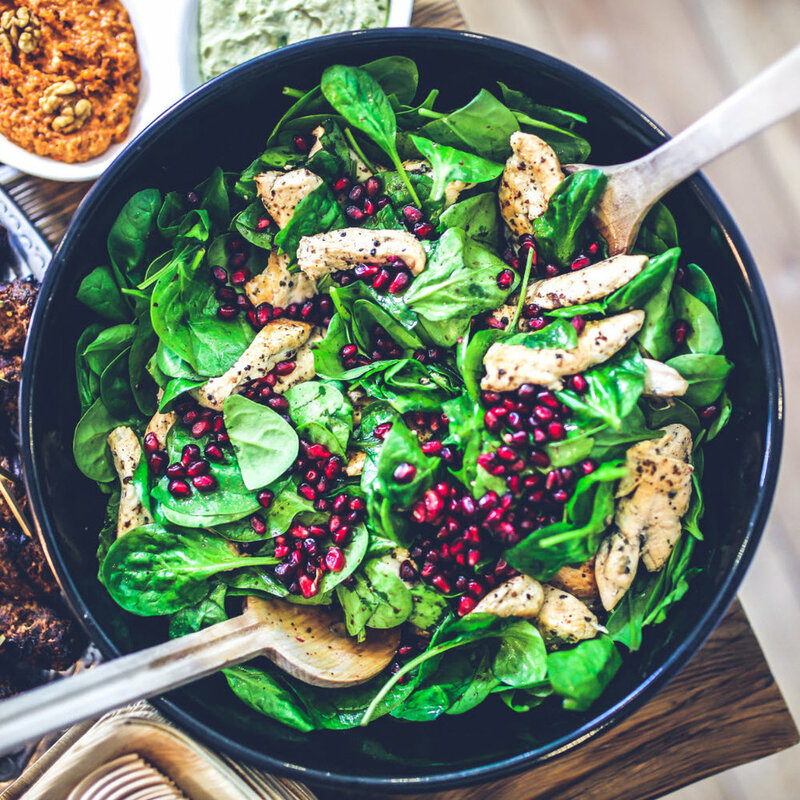 Maximize your results with our nutrition specialist today! Achieve your fitness goals. We can help!